A smart alternative to denim but more casual than a chino, this five pocket trouser is made in a light Bedford cord with a soft brush feel. 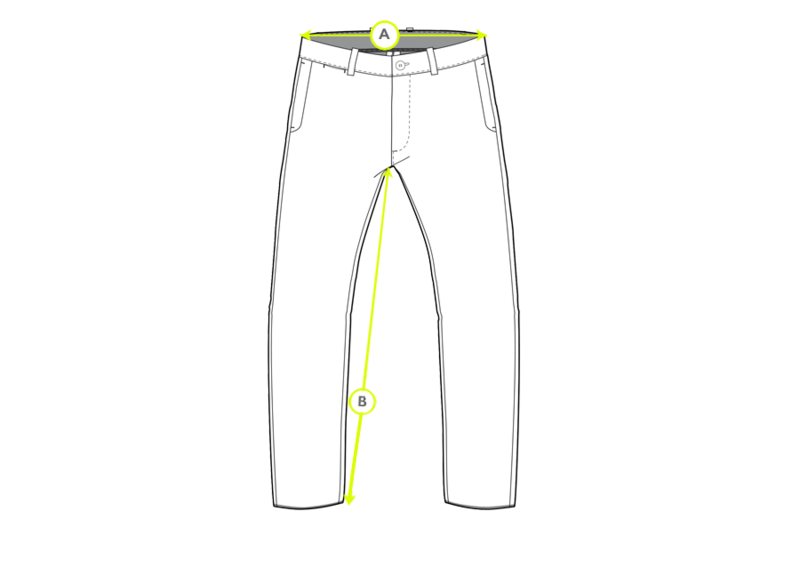 Cut in the same easy shape as our jeans, with a regular fit and slightly tapered leg, its name is a reference to the five pockets usually found in the traditional design of men's jeans. 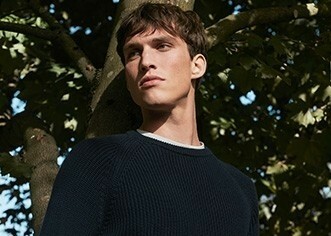 Wear this versatile wardrobe staple with anything from a classic T-Shirt and leather tennis shoes to a crisp white shirt and smart suede loafers.